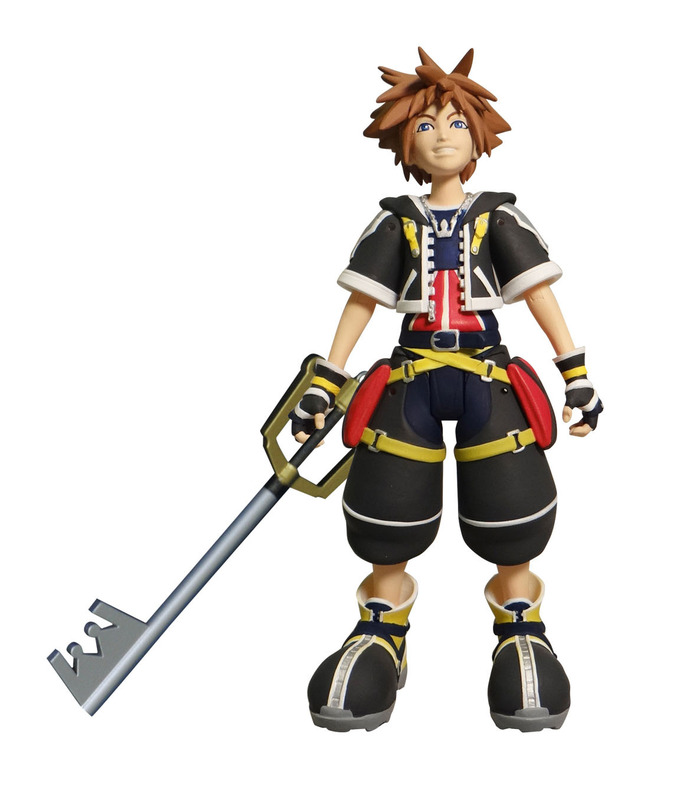 Diamond Select Toys veers away from the usual characters and license with the release of Kingdom Hearts Select. 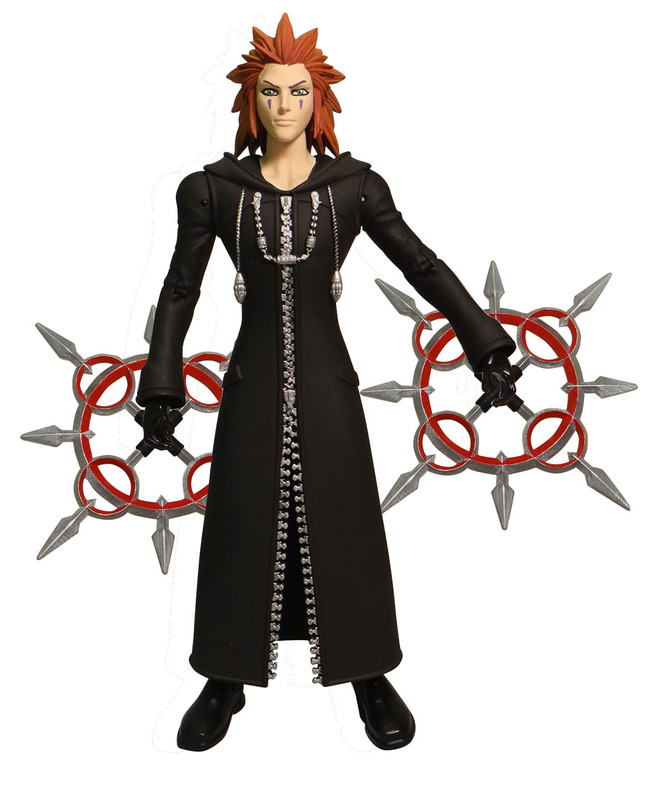 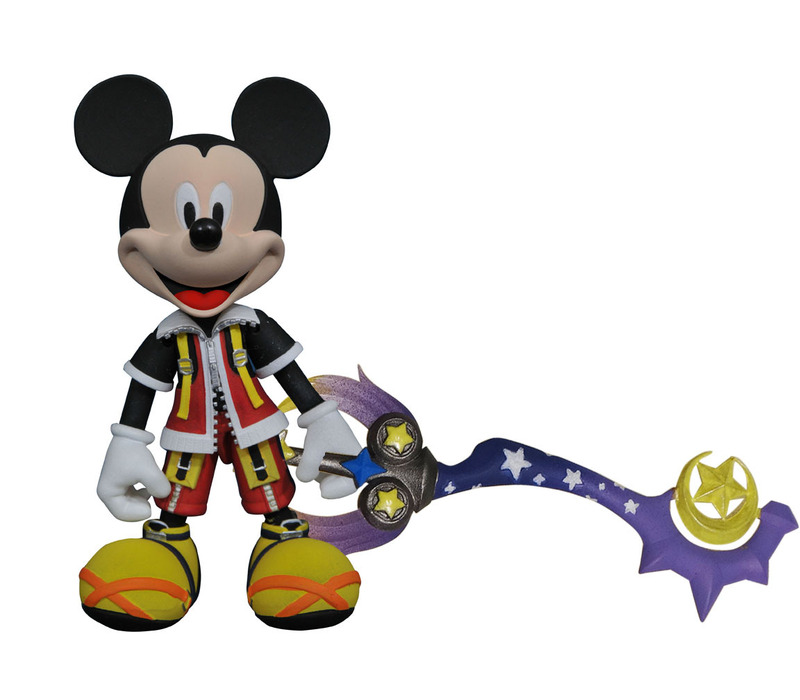 The Kingdom Hearts Select figures would be released in sets of three, meaning there would be two packages to complete a set. 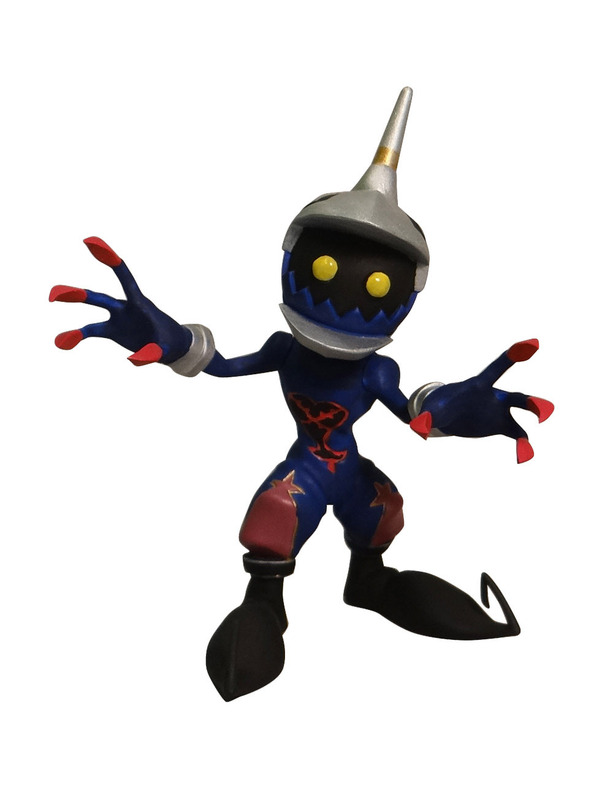 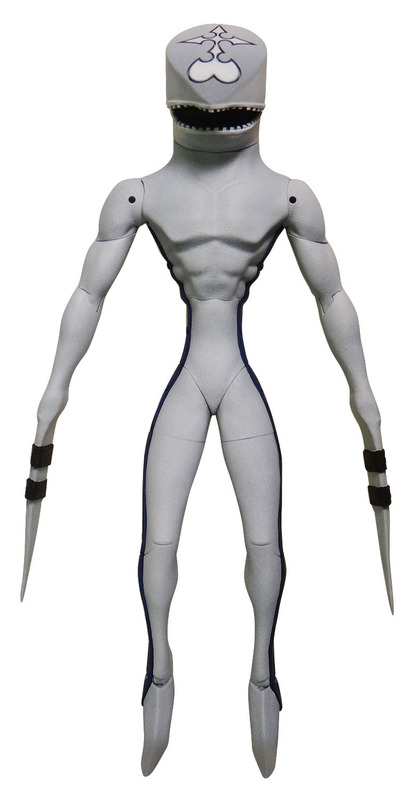 One set will feature Sora, Dusk and a Heartless soldier. 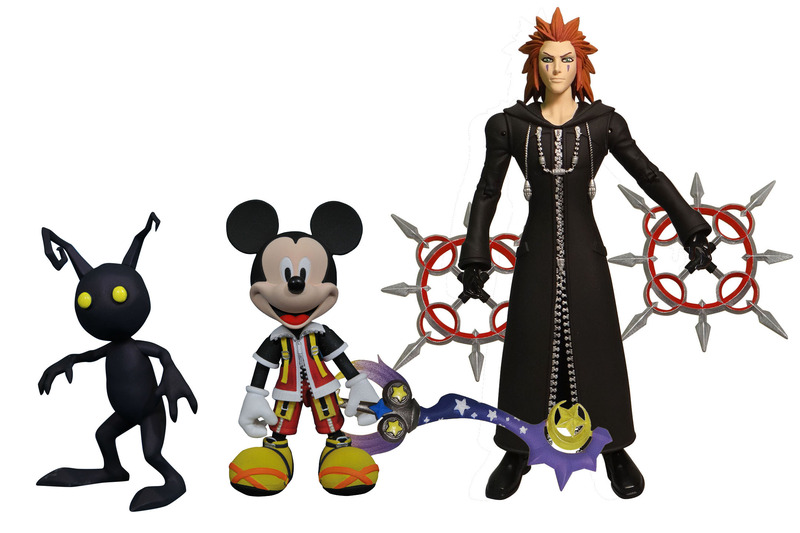 The second set has a Shadow, Mickey Mouse and Axel. 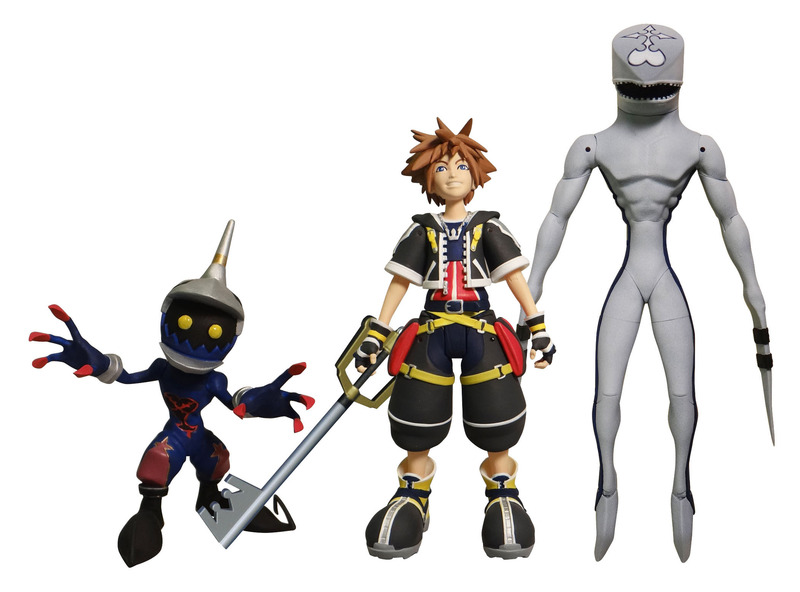 These Kingdom Hearts Select figures will retail for $24.99.